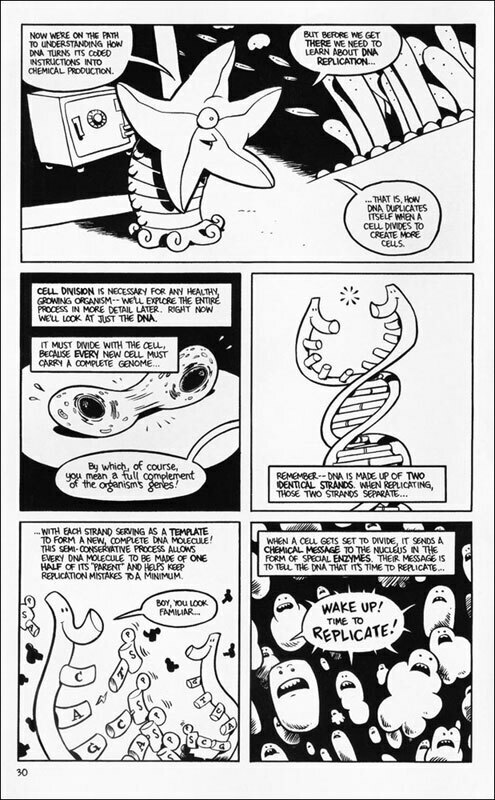 'Stuff Of Life' A Comic Take On Genetics BANG! POW! PHOSPHORYLATION! 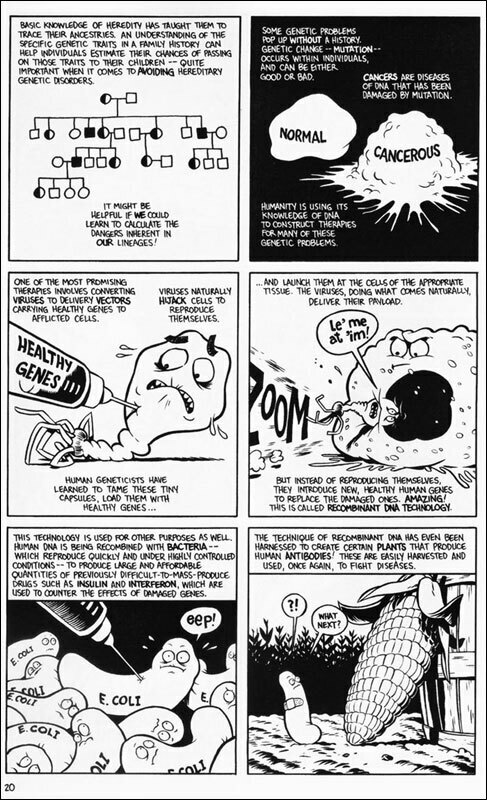 The Stuff of Life is a new genetic biology primer with a twist — it takes the form of a graphic novel. Author Mark Schultz explains how he turned everything from cytokinesis to parthenogenesis into comics. Excerpted from The Stuff Of Life, text by Mark Schultz, illustrated by Zander Cannon and Kevin Cannon. Published by Hill & Wang, a division of Farrar, Straus and Giroux. 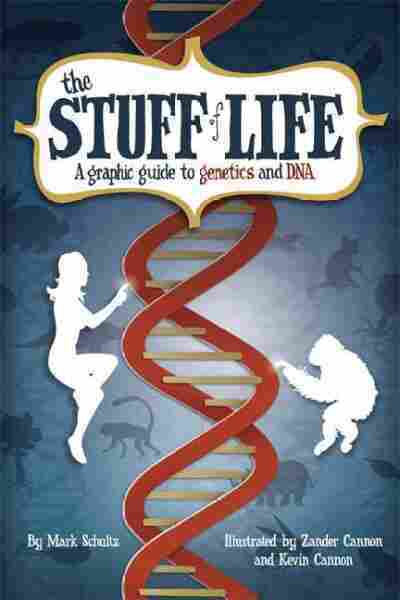 The Stuff of Life is a new genetic biology primer with a twist — it takes the form of a graphic novel. Author Mark Schultz explains how, with the help of artists Zander Cannon and Kevin Cannon, he turned everything from cytokinesis to parthenogenesis into comics.